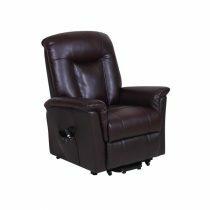 Cavendish rise and recline chairs are designed to fit elegantly into any living space while assisting those who need help getting up from their chair. 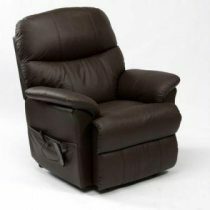 We stock single and dual motor rise and recline chairs in a variety of stylish colours. 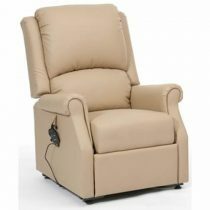 Our chairs are ideal for the elderly as well as those recuperating from injury and people who may suffer from chronic back pain. 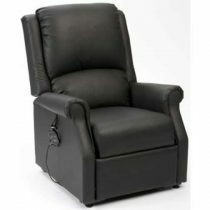 Buy all of our chairs online with confidence. 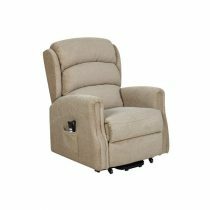 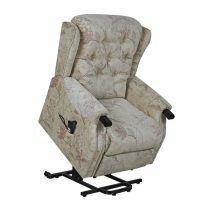 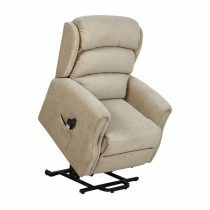 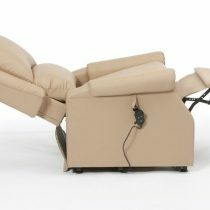 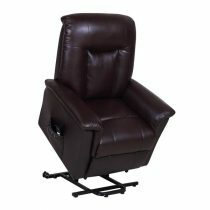 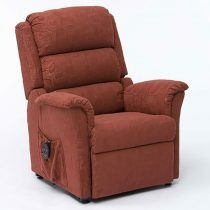 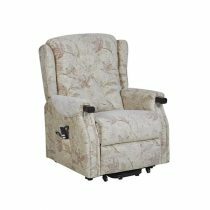 Neptune Dual Motor lift and recline chair with waterfall back (Quick delivery).